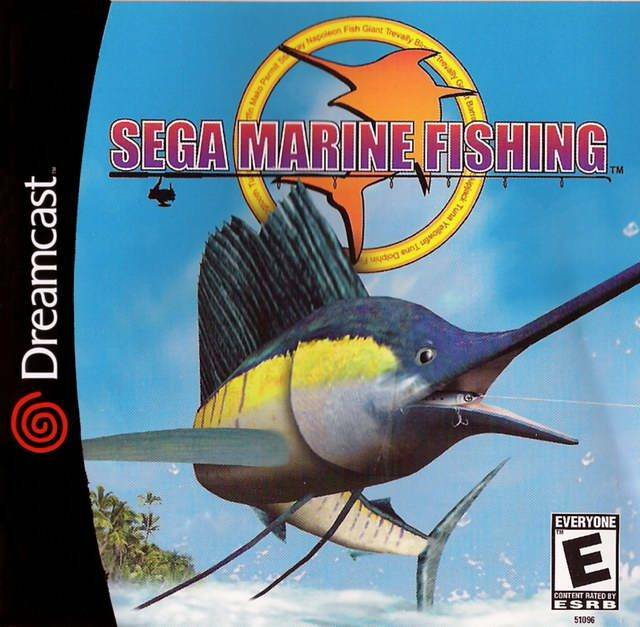 Sega Marine Fishing, the sequel to Sega Bass Fishing, takes aspiring fishermen to the ocean with the new challenge of exotic deep-sea fishing. Visit three locations in the five stages of play including a breathtakingly beautiful coral reef in the Pacific Ocean, the Offing in the Sega Sea, and the Shallows where the rough surf can be found. Popping open the tackle box will unveil 16 different lures for players to choose from, and now, for the first time ever, you can create your own lure in order to catch blue marlins, sailfish, and tarpons just to name a few. Get your fishing rods ready! 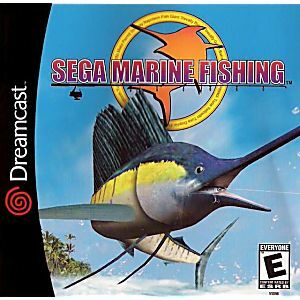 It's time to go fishing in Sega's clear blue sea.